Choose your brewing method, view formulas, and use professional tools. 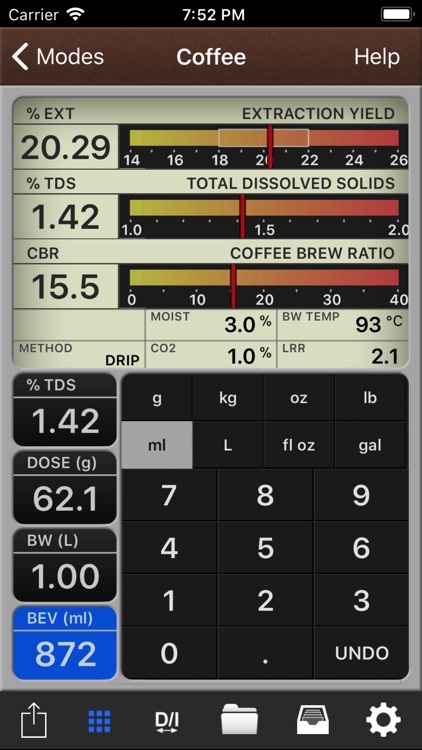 For professionals as well as home brewers, VST CoffeeTools for iPhone provides formulas for both coffee and espresso. The app includes a full database, sharing options, metric conversions, and modes for coffee, espresso, sugar, and corn. 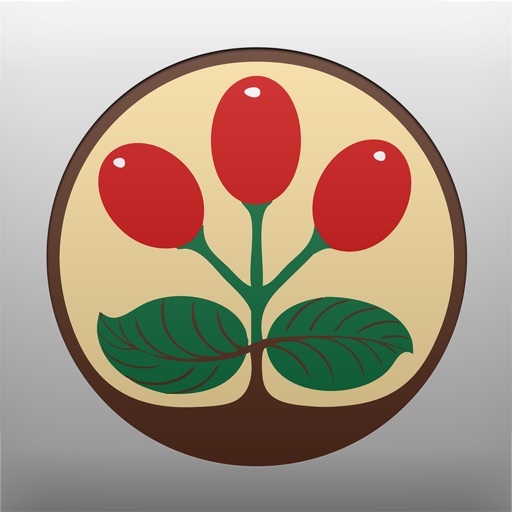 VST CoffeeTools for iPhone offers tools for those serious about brewing their coffee or espresso. 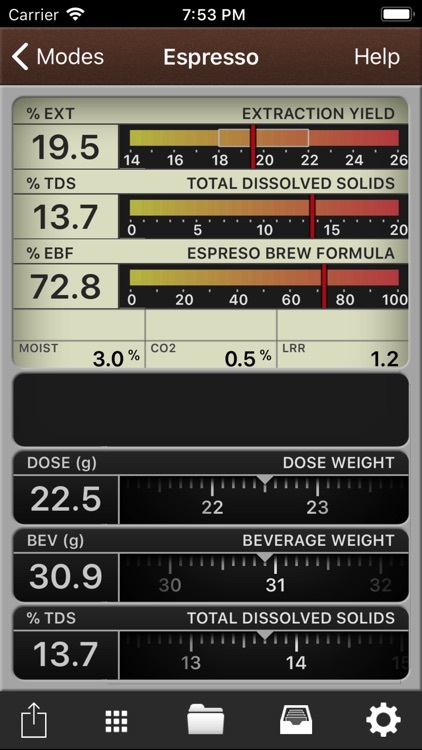 For baristas, specialty roasters, or those interested in brewing formulas, the app includes a full database. Each of the four modes, coffee, espresso, sugar, and corn, include specific features such as presets, unit conversions, and brewing methods. For the perfect measurements when it is brewing time, this is the tool you want. VST CoffeeTools for iPhone is a handy app for baristas and those who want brewing formulas. VST CoffeeTools™ allows professional and home users to quickly compute proper brew formulas using any method of brewing coffee or espresso. Used with a coffee refractometer (not included) VST CoffeeTools will apply measurements of brew formula and coffee TDS to compute normalized extraction yield – a crucial metric for ensuring the sweetest coffee and espresso. 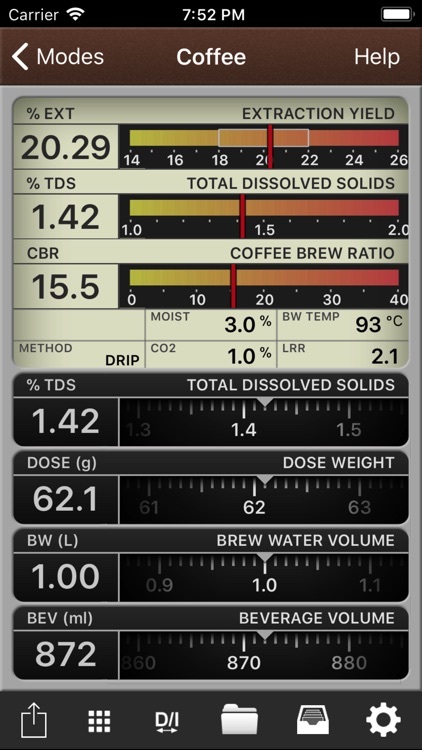 •Use VST CoffeeTools™ with any VST coffee refractometer to compute brew recipes and measure results to meet internationally accepted Gold Cup standards as practiced by the Specialty Coffee Associations of America (SCAA) and Europe (SCAE), as well as the Norwegian Coffee Association (NCA) and European Coffee Brewing Center (ECBC). 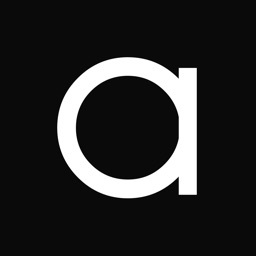 •Recipes & Measurements can be eMailed and shared with customers, clients and colleagues for quick, detailed communication of all brewing parameters. Full database sorting, import and export is supported. 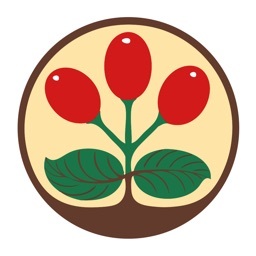 •VST CoffeeTools™ for Coffee offers professional baristas and specialty roasters the tools to design, measure, diagnose and refine any brew method to ensure excellence in coffee brewing. •Metric, English (U.S. Custom) or mixed units, and conversions of weights and volume is fully supported. •Compatible with all drip and immersion brewing methods and works with any VST Coffee refractometer displaying % TDS to 0.01% – temperature corrected for coffee. Accuracy recommended: +/- 0.05% or better. 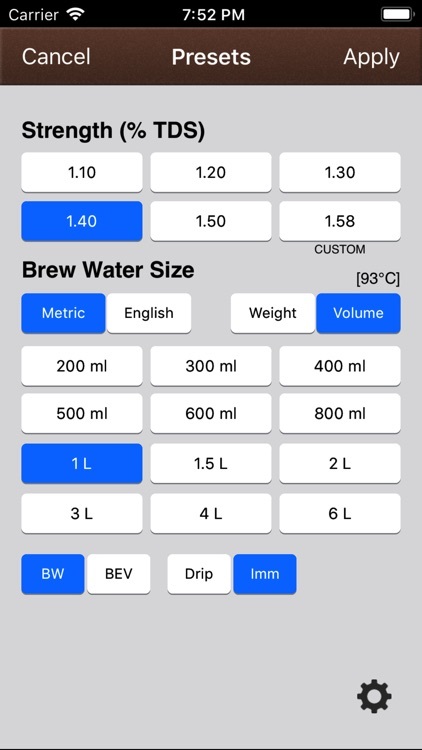 •Save, share, import measurements and details, including TDS, Ext Yield, Dose, Brew Formula, CO2, Moisture, Brew Time, Brew Method, Temperature, Pre-Infusion, Grinder/Setting, Roaster, Roast Style, Farm/Farmer, Barista Name/Notes and much more. •VST CoffeeTools™ for Espresso offers professional baristas and specialty roasters the tools to design, measure, diagnose and refine espresso extraction. •Eliminate sour or bitter shot defects by making adjustments to quickly dial in measured Extraction Yield. •Presets for Single, Double or Triple shots as Normale, Lungo or Ristretto can be loaded and custom preset for personal preferences. •Works with any VST Coffee refractometer displaying % TDS to 0.01% or 0.1% – temperature corrected for coffee. Accuracy recommended: +/- 0.1 % TDS or better. 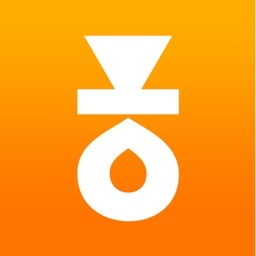 •Save, share, import measurements and details, including TDS, Yield, Dose, Brew Formula, Shot Time, Temperature, Pressure, Pre-Infusion, Grinder/Setting, Roaster, Roast Style, Farm/Farmer, Barista Name/Notes and much more. • Sugar mode allows beverage industry professionals to measure Sucrose, Glucose, Fructose and Invert Sugars at any temperature from 15-40 Deg C for use in concentrates and related sugar-based beverages. •Simply enter Refractive Index and Temperature from any refractometer to compute and displays all values for Specific Gravity, Density, Total Weight, Mass Fraction and Dry Substance weight. 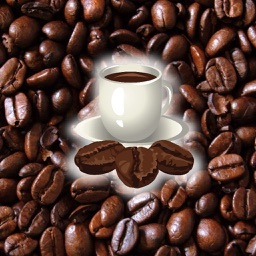 •VST CoffeeTools™ for Sugars is accurate to +/- 0.00003 nD per ICUMSA Tables (1998 & 2000). Final accuracy depends on accuracy of instrument. •CORN mode allows beverage industry professionals to measure High Fructose Corn Syrups HFCS42 and HFCS55 at any temperature from 10-50 Deg C for use in concentrates and related HFCS-based beverages. 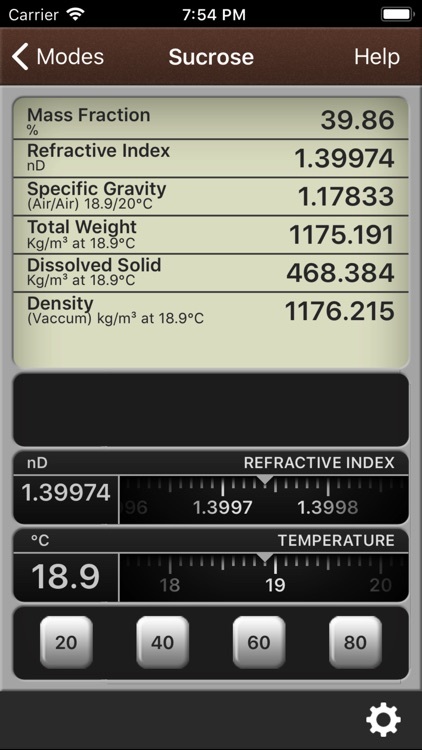 •Simply enter the Refractive Index and TEMP from any refractometer to compute and displays all values for Specific Gravity, Density, Total Weight, Mass Fraction and Dry Substance weight. •VST CoffeeTools™ for CORN Syrups has been tested against the Corn Refiners Association tables for syrup composition, and is fit to be accurate to better than +/- 0.0001 nD and less than +/- 0.02 % Mass Fraction. Final accuracy depends on accuracy of instrument.